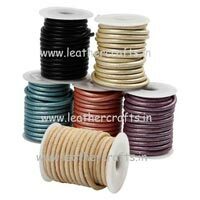 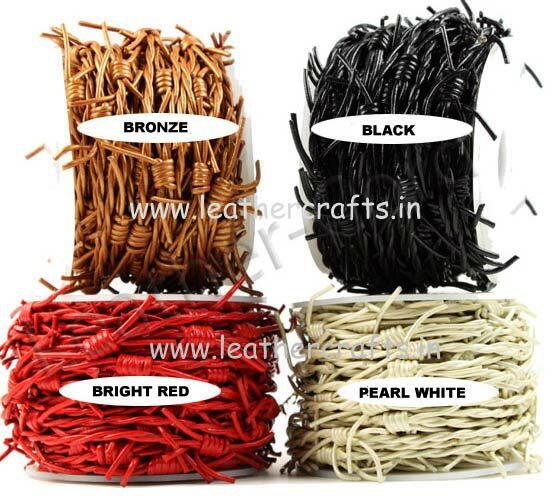 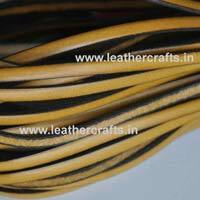 Available in black, bronze, bright red and pearl white colors, our Leather Cords are manufactured in compliance with set industrial norms. 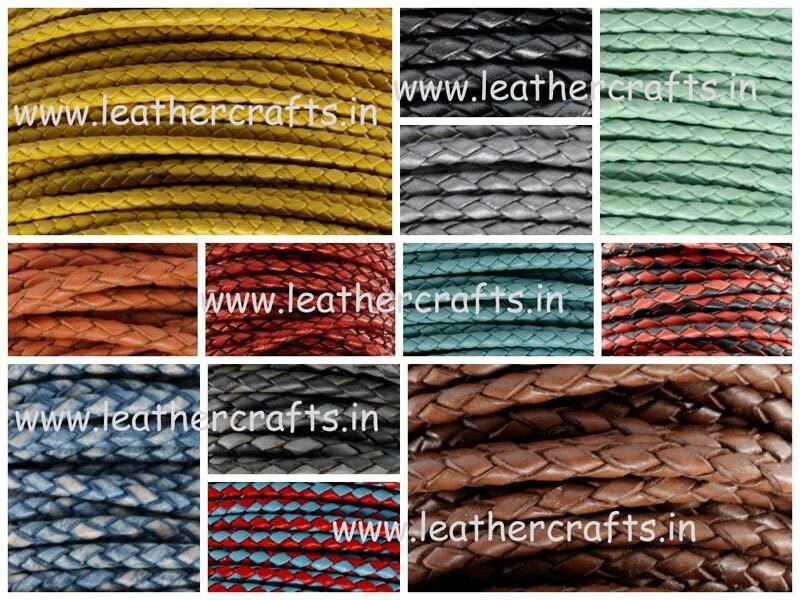 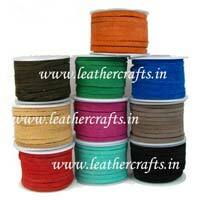 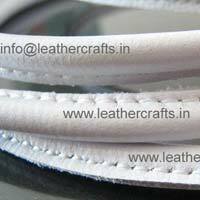 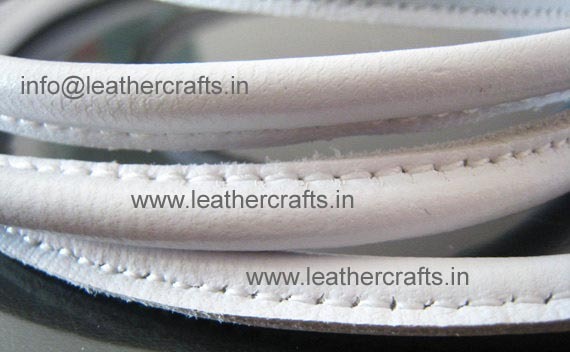 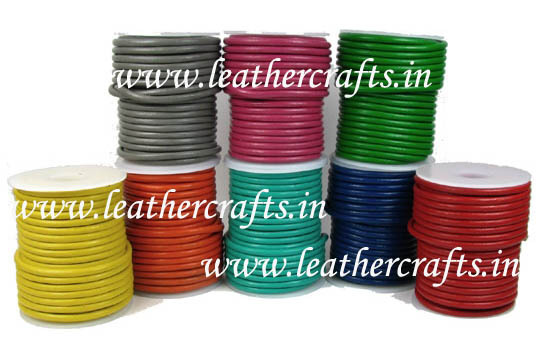 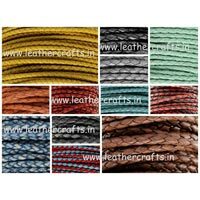 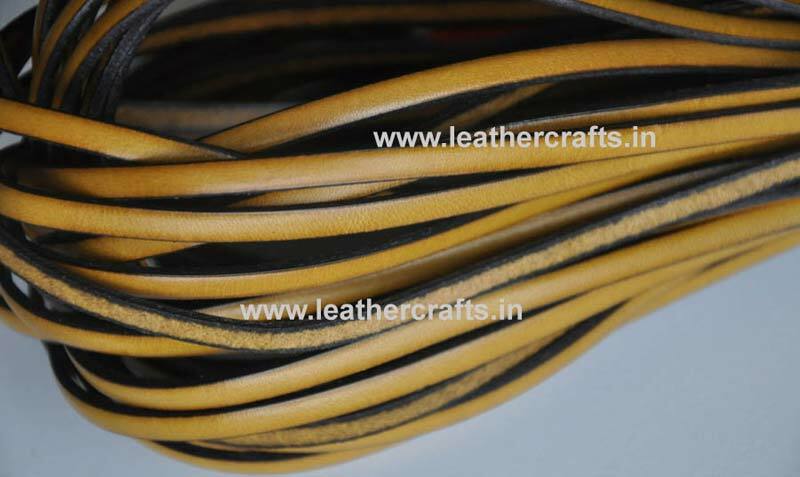 The company is enlisted among the trusted Manufacturers, Suppliers and Exporters of Leather Cords. 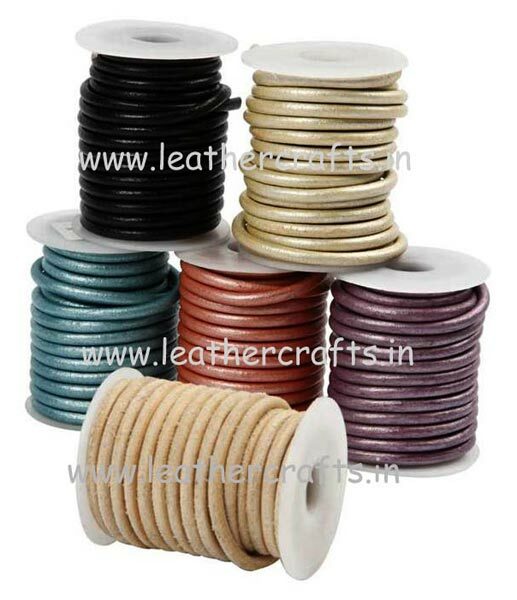 Our range of Cords is known for its high tensile strength and durability. 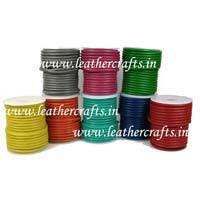 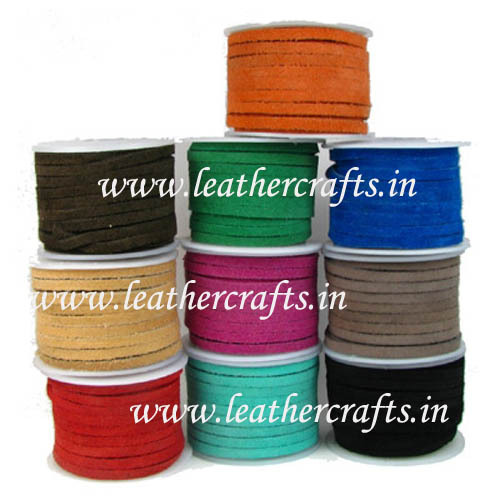 Bulk orders of the Cords are processed by us as per the specific requirements of the buyers.